Virto B-Titanium features AutoSense OS. 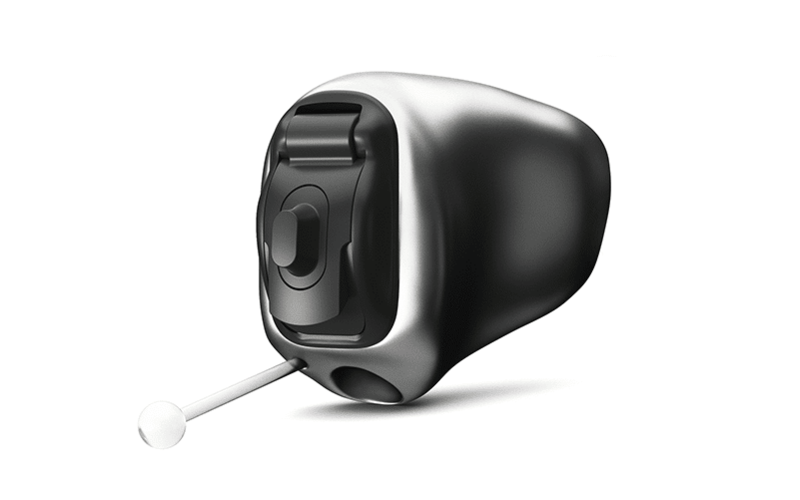 It adapts to every sound environment automatically for excellent hearing performance everywhere. 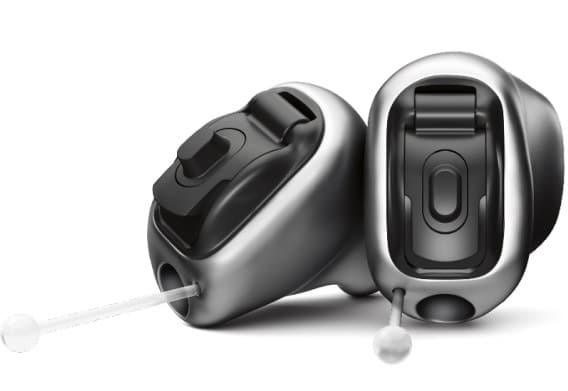 There is no need to manually adjust the hearing aids.